The aspect of privacy is becoming more and more muddled for people who use technology today. Privacy is something that every person will need to be concerned about due to the actions of governments, criminal hackers, and large corporations. However, there are many ways to protect your privacy when online and the tools and methods you have available are critical. Many people today are using a smartphone or mobile device. This means they can be online when they are on the go. One aspect about being constantly online is the use of a Wi-Fi hotspot. These are often insecure or do not offer any way to protect your privacy. You also need to make sure to not go to any websites that have tracking cookies. One thing many people do not realize is they are often caught on camera when in a retail store or using an ATM. The main reason for the increasing use of cameras is purported to be theft and security. If you have any concerns about privacy, then various items can be worn to help obscure your identity. 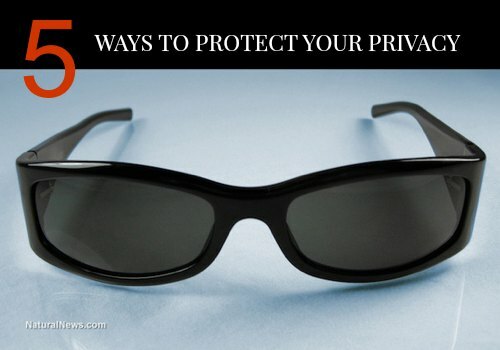 If you are concerned about protecting your image and privacy, you can always consider wearing a hat and sunglasses. This is simple but very effective tactic. Another option to protect your privacy is to take a few basic actions when online. You should not offer any personal information on web forms or sites that have a registration form. This includes providing a phone number or address. One reason this information is needed is to update a mailing list or to for displaying a screen full of ads. Opting out of any offers will help to protect your privacy. The use of GPS is another common way to track where people are located. If you use a smartphone or a tablet, then turn off any location tracking. Taking a few basic precautions is the best course of action to help protect your privacy.